Written and digital media by Kelsey Neier. There’s a crisp breeze in the air, and the leaves have changed to beautiful shades of reds, browns, and yellows. Yes, it’s that wonderful time of year again, fall! Fall is associated with many great things, bonfires, pumpkin picking, and all kinds of scary movies. One aspect of fall that is always exciting is getting out your boots, scarves, and sweaters. All over Greenville College campus, people are switching up their wardrobe for this new season. It seems like no matter where you go, there are people wearing jeans, long sleeve shirts, cardigans, and layers upon layers of clothing. I decided to walk around campus and find some people who were repping their best fall fashion and ask them what their favorite fall accessories are. First up we have Jessa Wilcoxen. Jessa is wearing a light grey, short sleeve, turtle neck with a colorful purple, red, and yellow scarf. The colors in her scarf match her gold dangly earrings as well as her red pants, which helps give her outfit a fun pop of color. Jessa’s black heels help to complete her fun and sophisticated look. Jessa says that during this time of year she loves colorful tailored coats to match her outfits. Jessa looks wonderful in her fall inspired outfit! Next up is miss Autumn Hartman. Autumn is wearing a beige colored beaded shirt, under a cool red leather jacket, with black sleeves for a nice contrast in color. She is also wearing medium rinse blue jeans, tucked into black boots that match her jacket sleeves perfectly. Autumn says that her favorite fall accessory would have to be a nice jacket, because they’re adorable and keep you cozy on those nice chilly days. 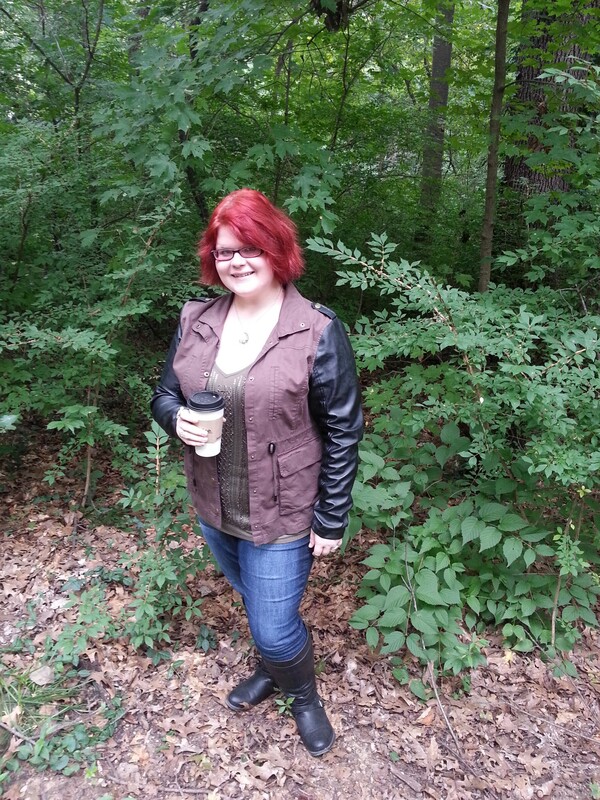 Autumn looks stylish and edgy with her colored leather jacket and boots. As always, Amanda Hermes looks wonderful in a crisp white shirt under a red and black plaid shirt. Her plaid shirt offsets her black leather jacket very nicely. The colors work well together as Amanda completes her look with medium rinse jeans tucked into leather brown boots. Her style is a great combination of cute and edgy. 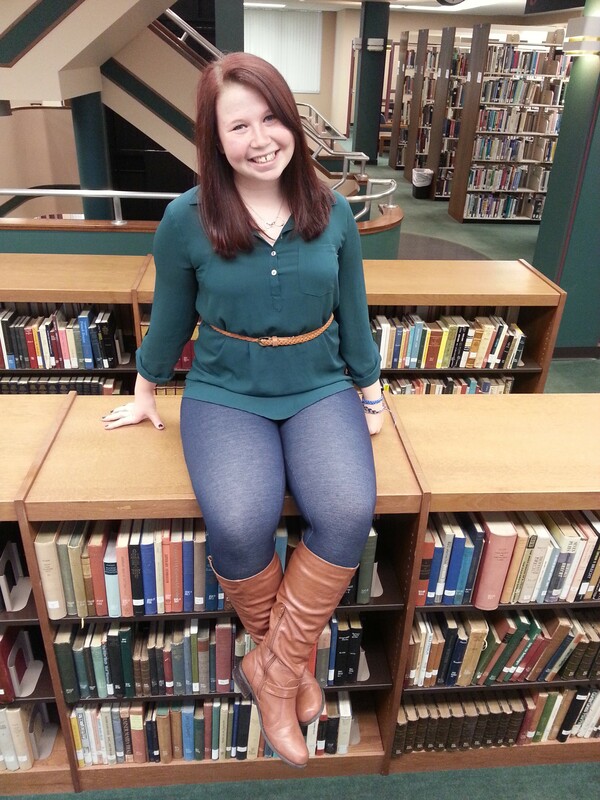 Amanda says her favorite fall accessory would have to be scarves because they snuggle you. 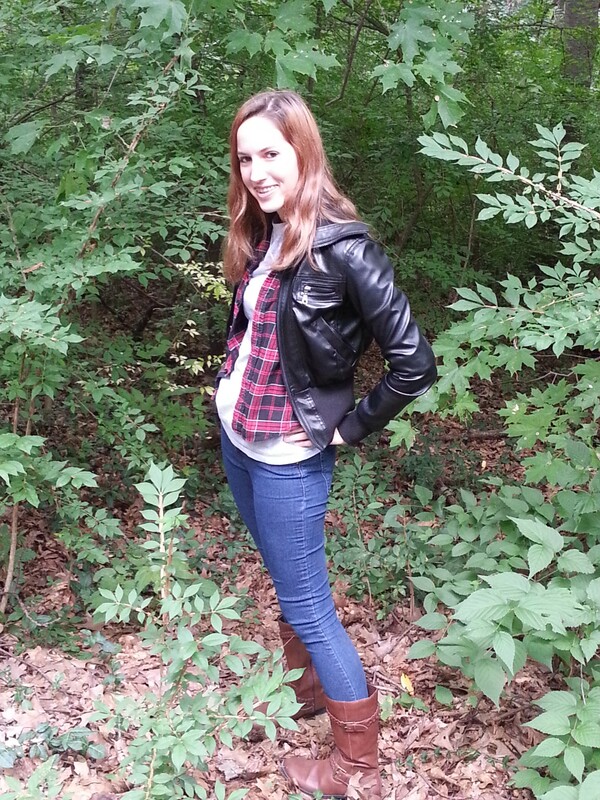 Amanda’s plaid shirt gives her fall outfit a nice pop of color! Danielle Beiter looks great wearing a hunter green long sleeve button up shirt, with a light brown braided belt to match her caramel leather boots. Her blue leggings give her outfit a fun contrast to the color of her shirt and boots. Danielle says her favorite fall accessory is a scarf, because there are so many colors and you can wear them with any type of outfit. Danielle’s braided belt matches nicely with her caramel brown boots. Next up is Lauren Stratton, looking stylish in her army green colored shirt, matched with a soft white cardigan, with brown buttons along the side. She completes her look with black leggings and flats to match. It’s the perfect comfy and put together look for fall that looks and feels great. 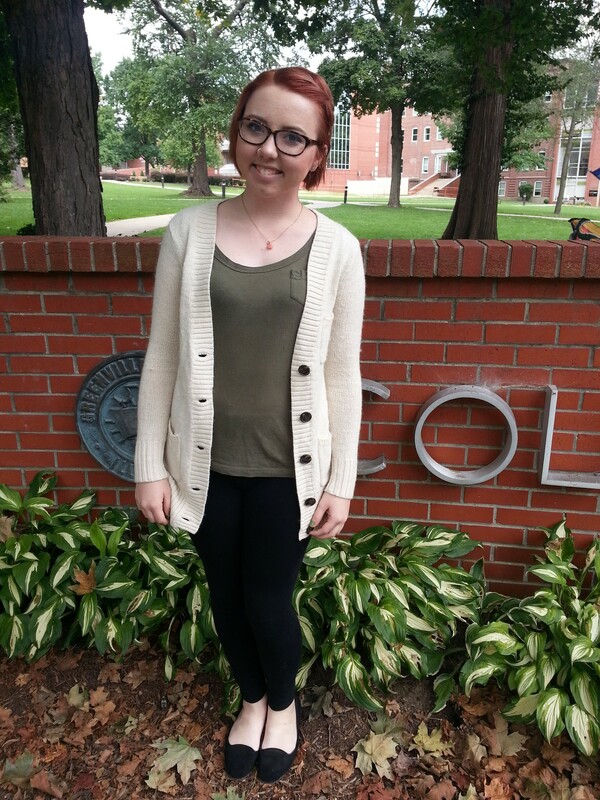 Lauren says her favorite fall accessory is a cardigan, because they are long, warm, comfortable, and come in many different colors! Lauren’s warm and fuzzy white cardigan keeps her comfy and stylish! 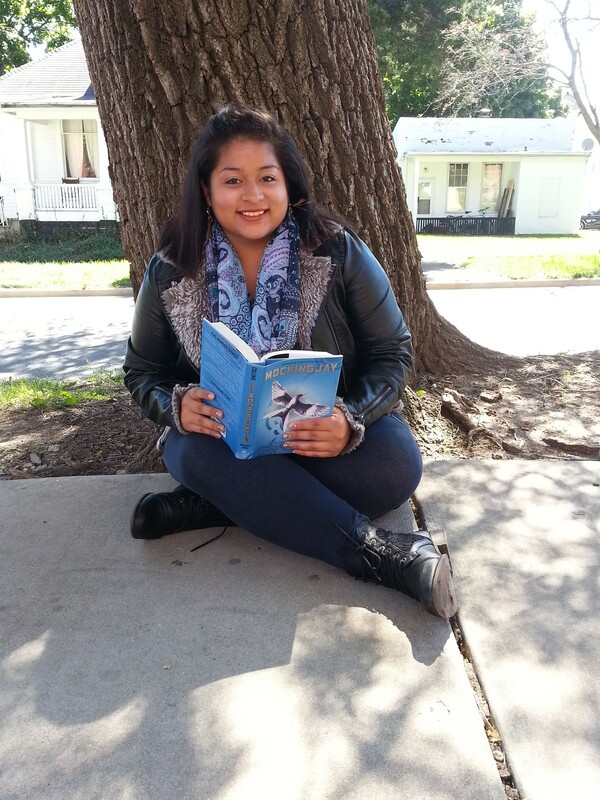 Last but certainly not least is miss Stephanie Rodriguez looking fabulous in a light grey shirt, paired with a classic leather jacket, with a nice touch of fur around the edges! She is also wearing a midnight blue and light purple scarf to keep her nice and warm. Stephanie completes her outfit with dark blue leggings and black lace boots. Stephanie says that her favorite fall accessory would have to be boots, because you can match them with almost anything. 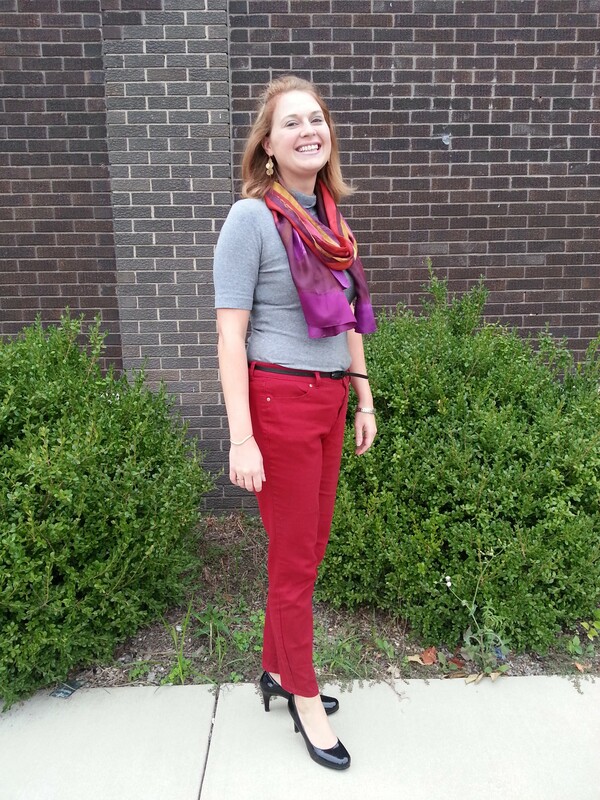 Stephanie’s colored paisley scarf pulls her outfit together nicely! 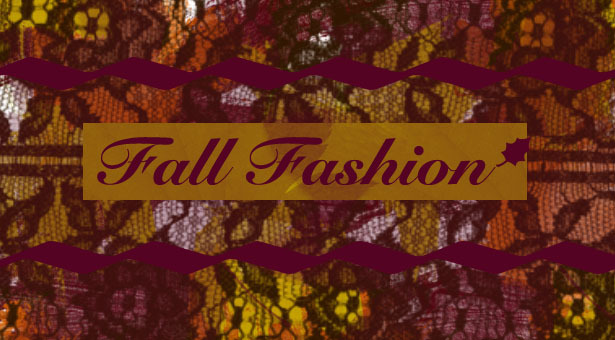 Some of my favorite websites to find great fall outfits are Forever 21, Charlotte Russe, American Eagle, Cato, and Deb. 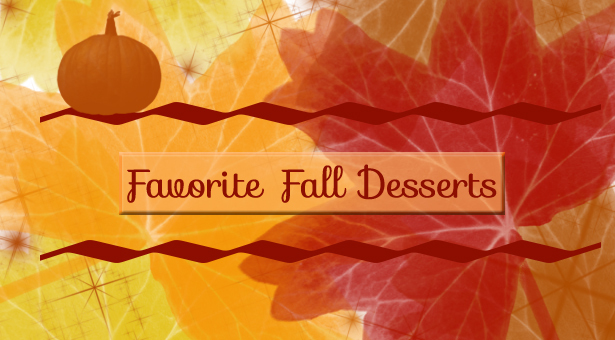 Where do you like to shop to prepare for autumn? What are some of your favorite fall accessories? Comment below! 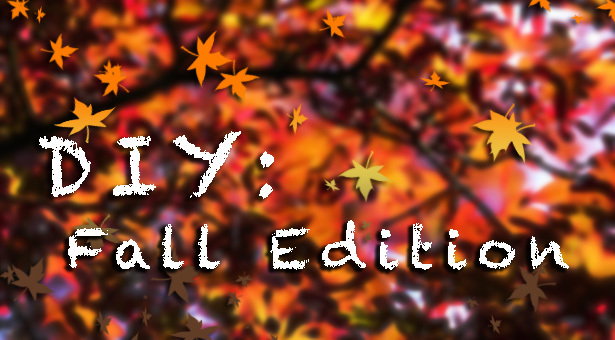 Want to read some more great fall articles? Be sure to check out these articles below!